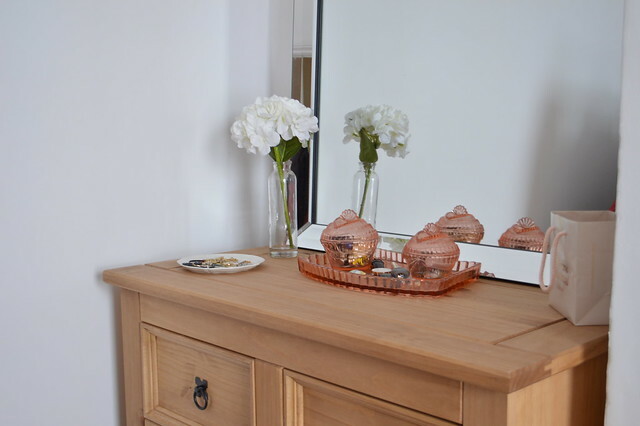 The first post about my new home featured the hallway and living room which were the rooms we focussed on getting ready first. The upstairs is now starting to look like home but there is still lots to do. 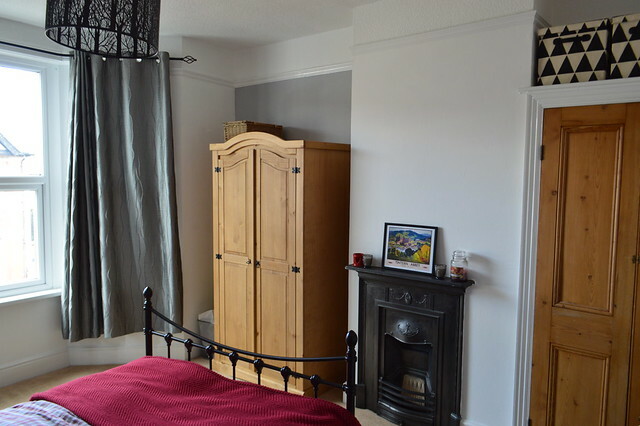 All the rooms upstairs have had a coat of white paint and the front bedroom has some grey on the feature walls. The previous owners had recently painted the bathroom but the coverage was so patchy and messy we had to give it a few coats of paint to tidy it up. Apart from the wooden furniture, a new bed and some new bedding in one of the rooms pretty much everything you see comes from the old house. 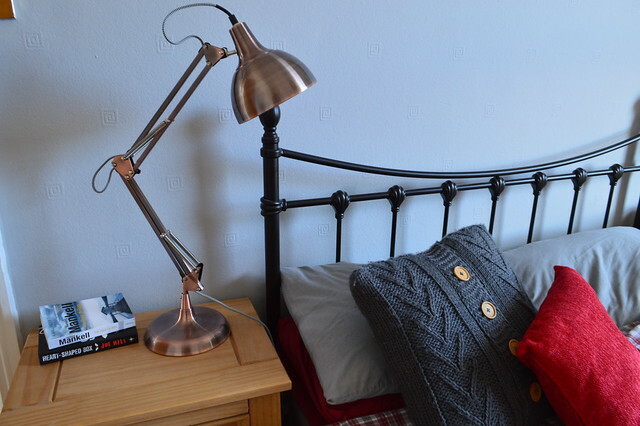 The rooms are lacking in personality at the moment and we haven't hung all of our artwork so I'm currently searching for the right colour paints to lift the rooms and will invest in some new soft furnishings to give the rooms a little more impact. I love the original fireplaces and picture rails in both of the bedrooms, the old features definitely drew me to this house. 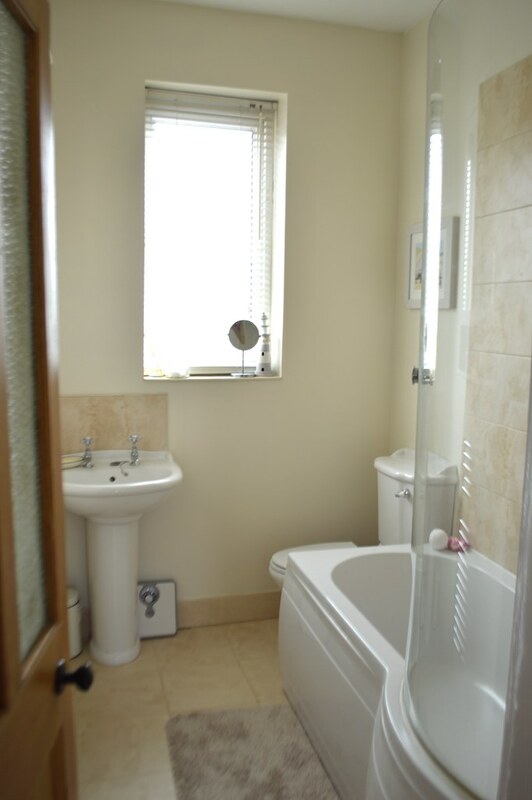 There is a third bedroom which isn't featured. It is currently full of boxes and has stairs leading to the attic room. Eventually we hope to have the box room as a study leading up to the attic room where all of our books, records and Martyn's drum kit will live. It will make a nice chill out space and there's room for a bed or sofa bed for when we have visitors. The attic needs a little work, the roof and lighting need some attention and I would love to get the eaves insulates properly before we move furniture up there. As you can see there's still some way to go before the house is just right but I'm happy with the progress that has been made. If you've posted about a bedroom makeover or want to share some bedroom ideas/pinterest boards please leave some links in the comments section so I can get a little inspiration. I love the decor and the fireplace is so cute! Oh my, I'm in love with your bedding! I can't wait to have my own place. I'm reluctantly still renting at the moment, so I'm still dreaming of home offices and pretty bathroom set ups! Thanks Leanne :) lots left to do and it is tempting to rush it all to get it done but I want to take my time to make sure it is just right. It's looking so lovely. 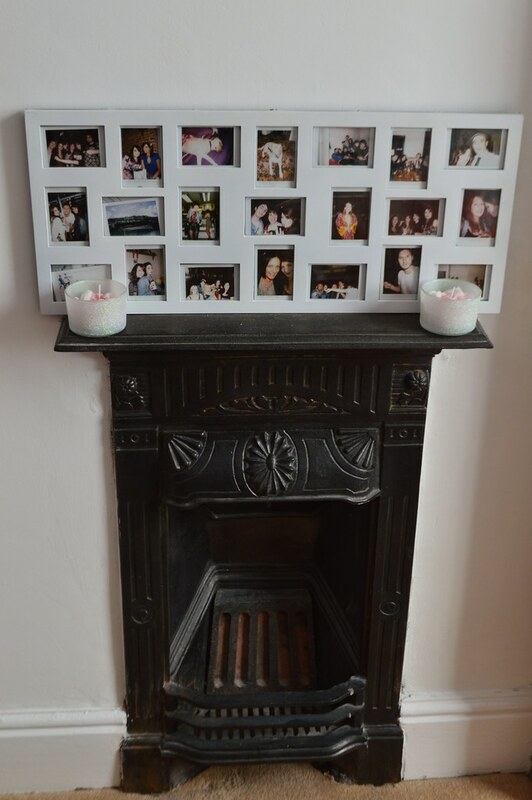 We have a cast iron fireplace in our living room - love period features. 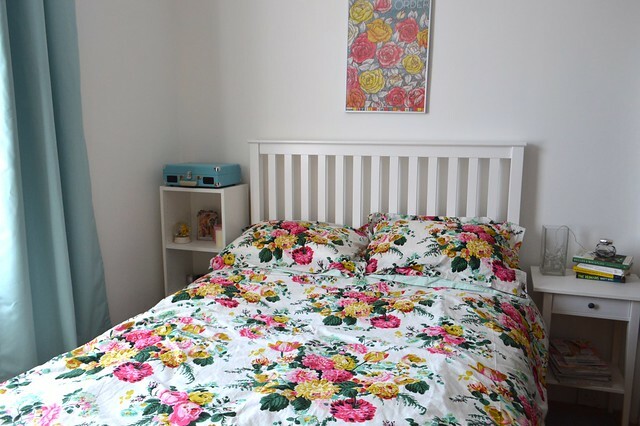 I didn't know Joules did bedding, love your floral duvet cover. So cute I love how you've made use of the space and your photos together are adorable! 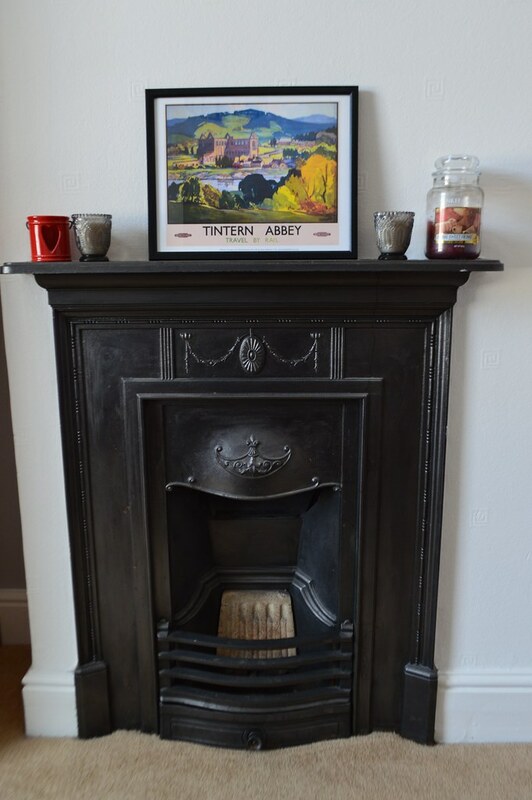 Where is that Tintern Abbey print from? It's GORGEOUS. I have a Chatsworth one just like it and would love to start a collection of the 'Travel by Rail' prints from places I've been to. What a beautiful room! You've made it really pretty!! !